Siobhan and Chris review Pandemic, with Painkiller and Penicillin on the side. Siobhan and Chris celebrate the new year by drinking water (and discovering where the Bloody Mary came from) and cover a whole bunch of awesome, easy to learn party games. Siobhan and Chris celebrate Christmas with Red Dragon Inn, and two delicious drinks, perfect for the holidays! Obligatory Whiskey Drink: Troll Swill - mix 1 part cheap whiskey with 2 parts cheap beer. Chris "suggests" Rebel Yell & Honey Brown. Siobhan and Chris's first episode of their BRAND NEW podcast! 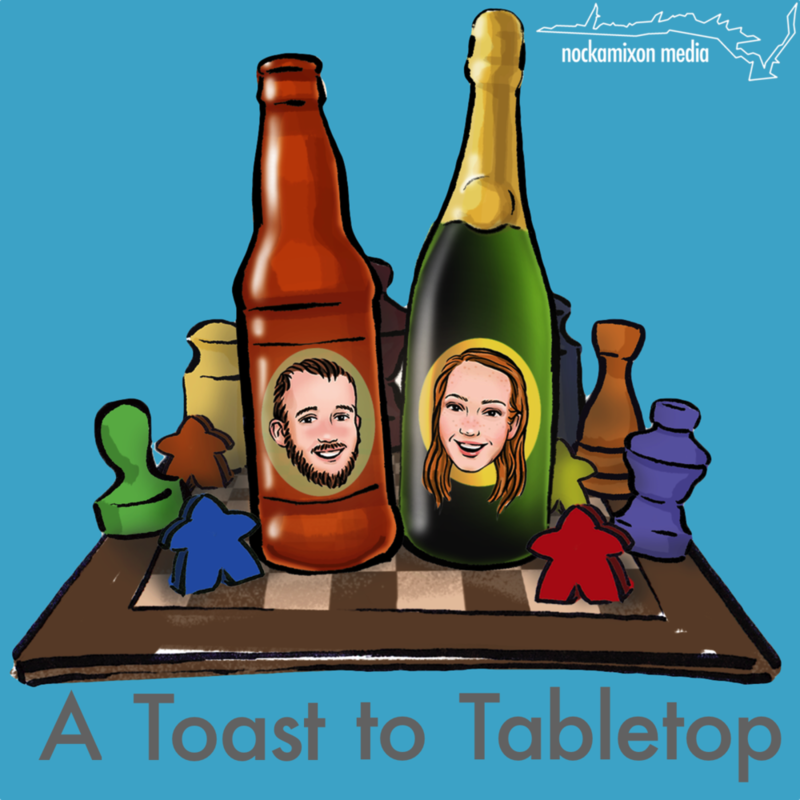 It's all about awesome tabletop games, and the amazing drinks that go with them. This episode they discuss Forbidden Island/Forbidden Desert.